Need a Same Day Courier in Sheffield? If you need to arrange a collection in the Sheffield area by same day courier then you’ve come to the right place. We offer a fast service at affordable prices. Call us today on 0330 2233076 to book one of our friendly and professional same day couriers to collect within 60mins from Sheffield for direct delivery anywhere in the UK. Our same day couriers are available and ready to collect in Sheffield even at short notice. You can count on us to meet your deadlines and deliver on time. We move a variety of cargo on a range of vehicles and offer a flexible service tailored to requirements, so if you need a same day courier for parcels, pallets or larger items we are the company to call. 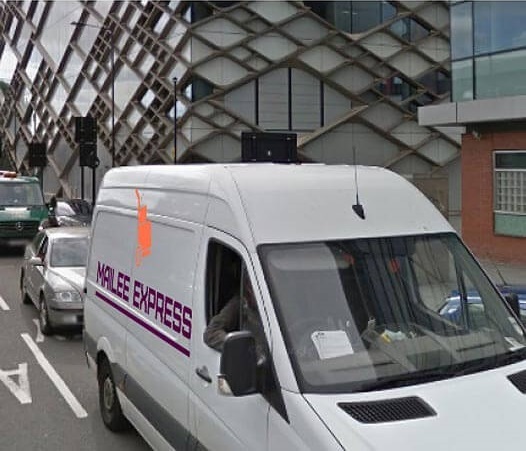 To make sure you won't be waiting long for a courier, we have same day couriers ready to go in and around Sheffield available on a daily basis. Just give us a call and we will get the driver on their way to you without delay. Collecting from Sheffield within 60mins of booking!